Snow? Blizzard? Gusting winds of 40 + miles per hour? Pshaw. We Washingtonians, while barely having experienced a real winter so far, already have our eye on the prize. SPRING! And cherry blossoms. And festivals. And parades. And Spring Break. And getting out of town. Wait, no, I mean staying in town for the National Cherry Blossom FestivalÂ (March 20th-April 17th)Â -Â we and the thousands that descend upon the nation’s capital in order to share in the energy and activity celebrating the annual tradition. 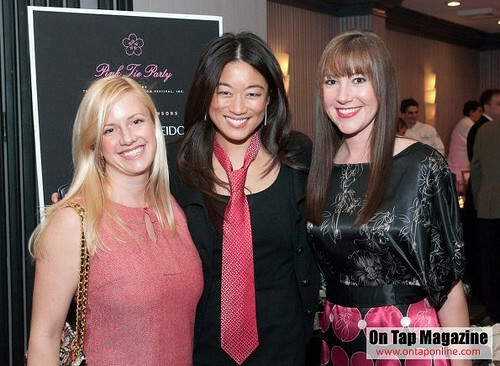 We at the Punch are proudly participating in promoting the Pink Tie Party which is always a brilliant bash. This year, it’s being held on Friday, March 18th from 7pm – 11pm at theÂ Ronald Reagan Building and International Trade Center (1300 Pennsylvania Avenue, NW, Metro accessible). As always, attendees will be delighted and entertained by delicious food and beverage stations, unique entertainment, and the friendly competition of the silent auction. 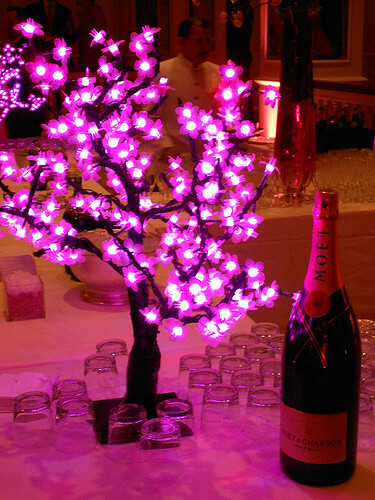 The Pink Tie Party is an event not to be missed as influencers and tastemakers from DC and our regionâ€™s professional, sports, social and media communities come together to celebrate the cherry blossoms as an iconic symbol of international friendship and springtime excitement. Proceeds benefit the National Cherry Blossom Festival, Inc. a registered 501(c)(3) not-for-profit organization dedicated to promoting the beauty of nature and international friendship through year-round programs, events, and education initiatives that enhance our environment, showcase arts and culture, and build community spirit. â€” Enhancements to your experience throughout the evening such as access to specialty cocktails, limited-edition giveaways and more!